Having trouble with this new game for iOS and Android? Let's see if we can help! 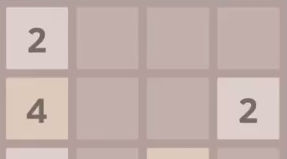 Although we didn't manage to hit the elusive 2048 tile, we did get a new personal high score of 2520. What is your highest score playing 2048?